With each passing day, Star Wars fans get that much closer to the December 16 release date for Rogue One: A Star Wars Story and the struggle is real. 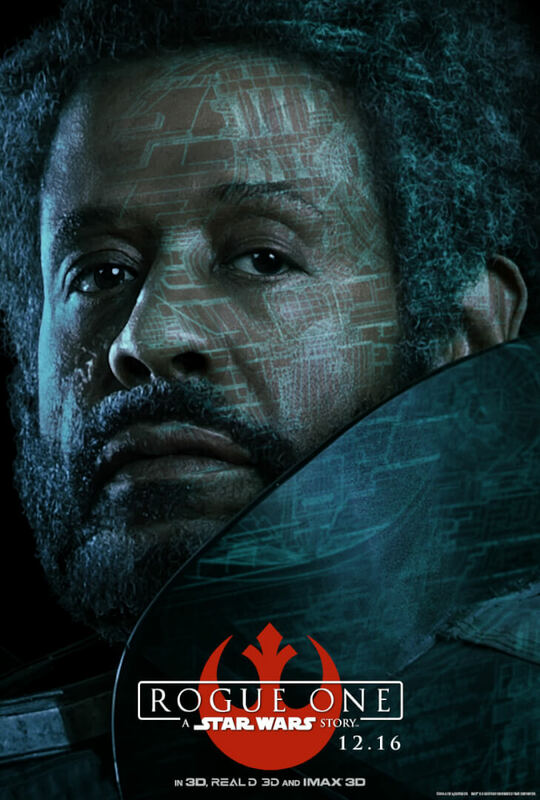 But soon enough we’ll be able to truly soak in the long-awaited tale of just how the Rebels managed to steal the plans for the Empire’s new Death Star, setting off a chain reaction of events that lead us right to the original trilogy. 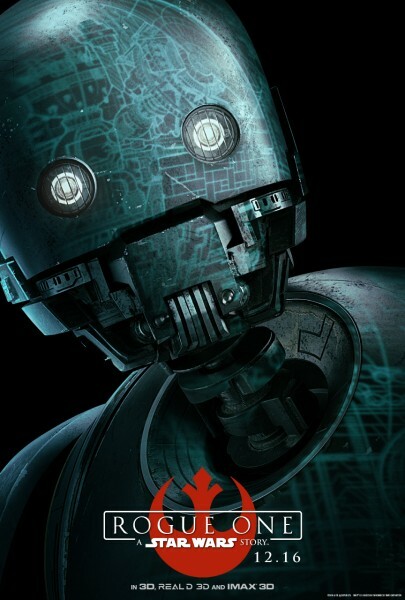 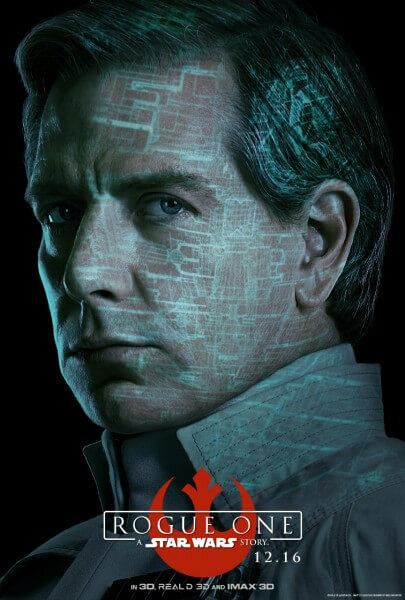 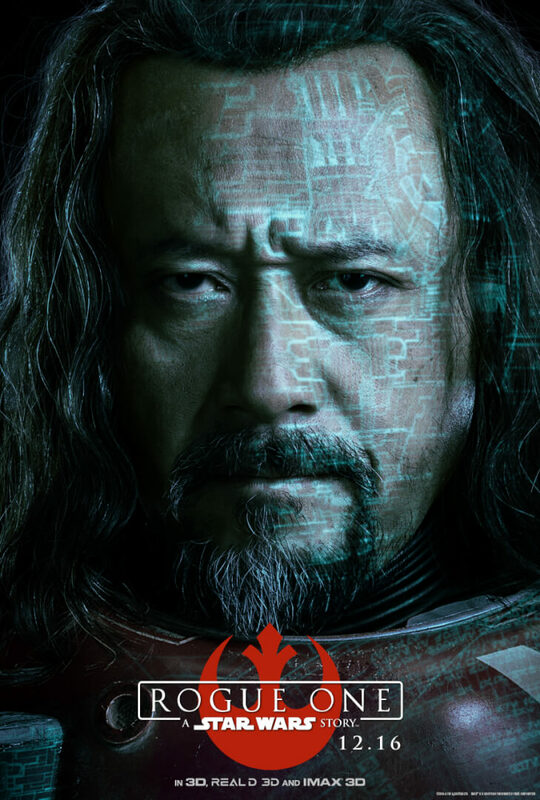 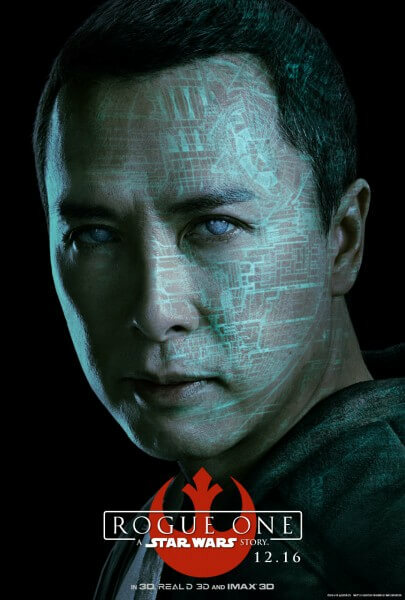 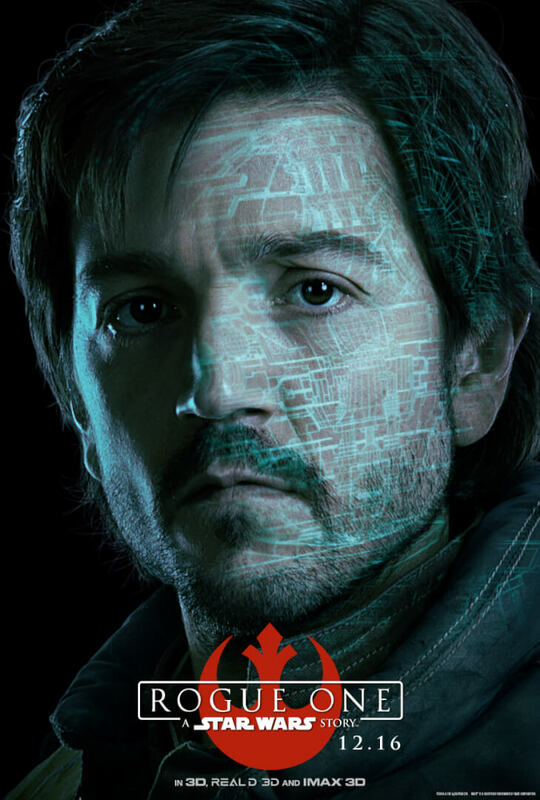 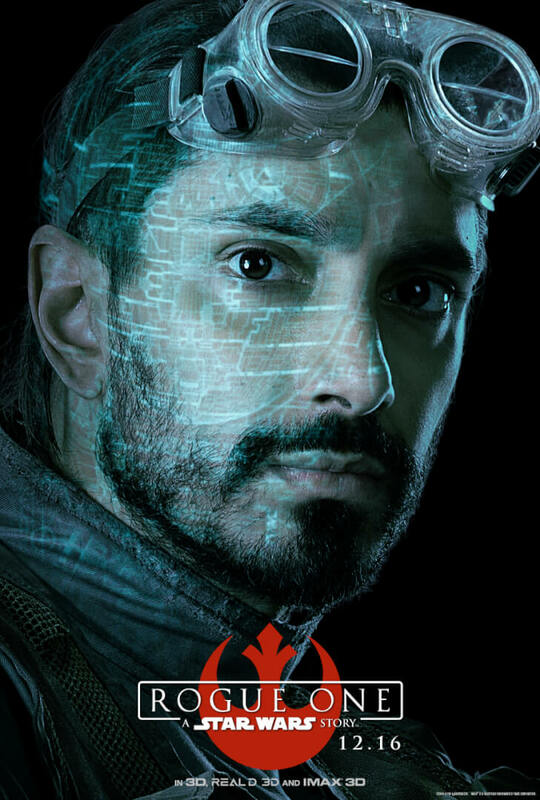 But while fans wait (and re-watch the trailers), Lucasfilm and Walt Disney Studios have released this new batch of seriously awesome character posters with each major character bathed in a glorious blueprint overlay that is not just cool but effective in showing exactly what our heroes are after. 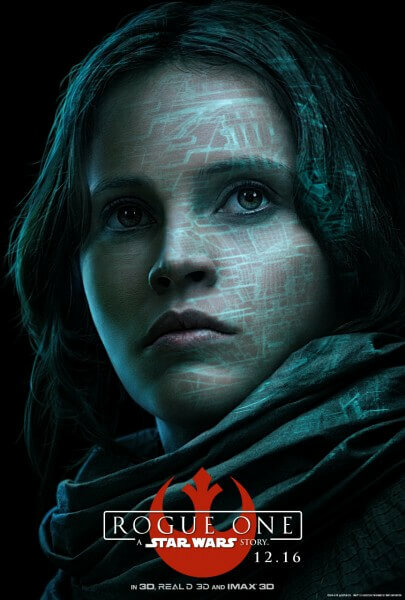 “Rogue One: A Star Wars Story” hits U.S. theaters December 16 in 3D, RealD 3D, and IMAX 3D.